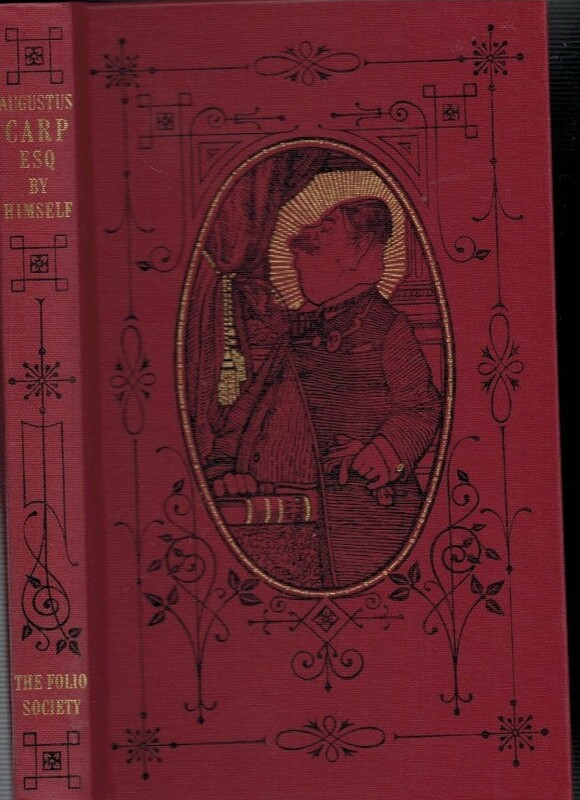 Barter Books : Bashford, Henry Howarth : Augustus Carp Esq. By Himself. Being the Autobiography of a Really Good Man. 230 x 140 mm (9 x 6 inches) - xviii; 199pp. Maroon decorated hardback cloth boards. VG : in very good condition with navy slipcase. Slipcase marked.